Now Available! 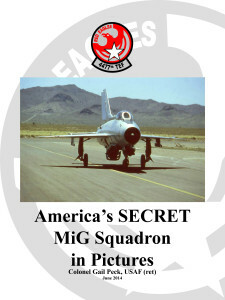 – America’s Secret MiG Squadron – Gaillard Peck, Jr. 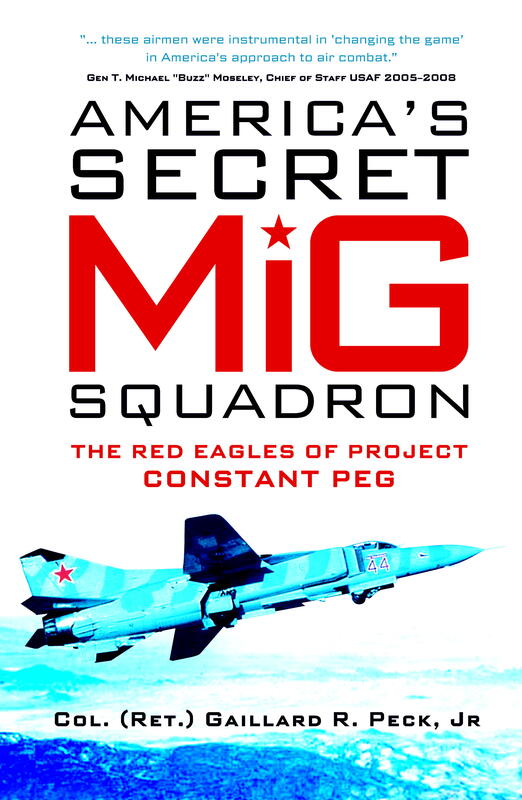 Despite operating for a decade no single pilot ever revealed the secret nature of the training until the program was eventually declassified in 2006. 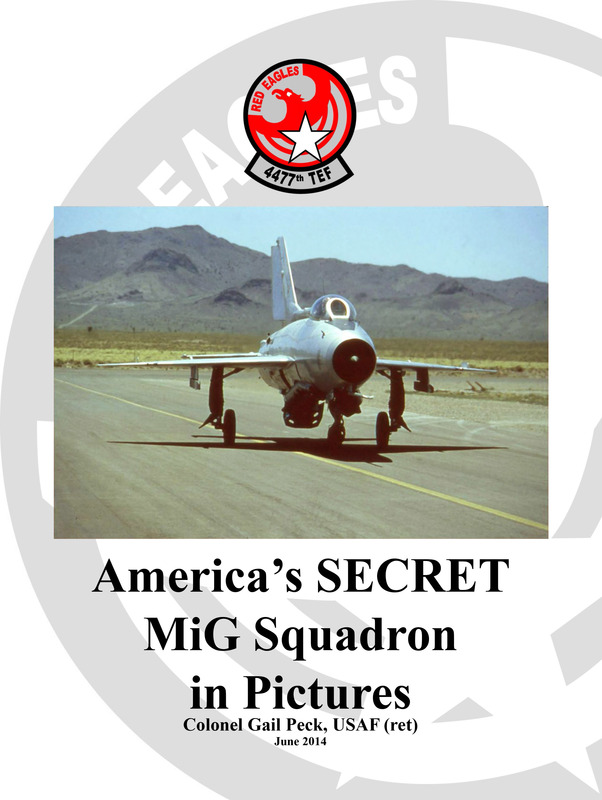 Now for the first time you can read about what it felt like to build the airfield, restore the MiG aircraft and finally take them to the skies above America itself all in the quest to establish the USAF as the premier fighter jet force the world over. 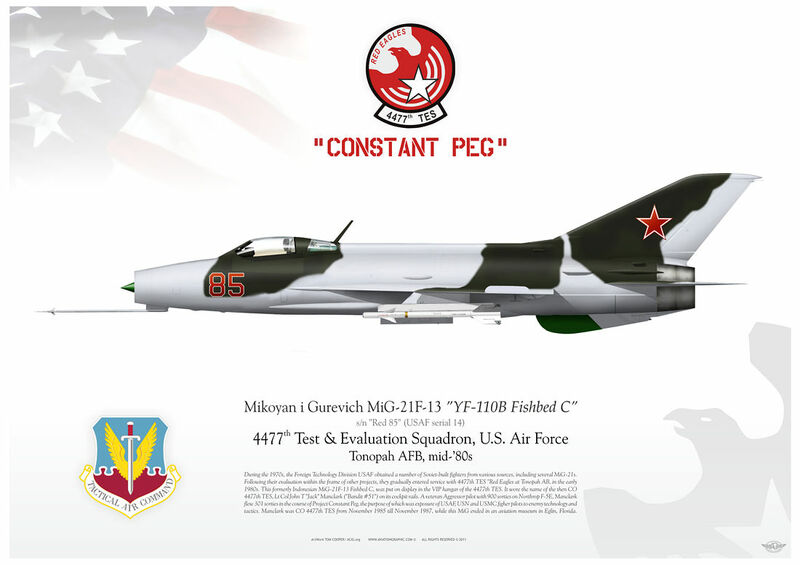 The MiG-17 litho narrative contains specific information about this aircraft during the Constant Peg project. 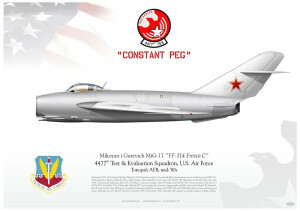 The litho also includes Col. Peck’s signature block in both English and an attempt at Russian. 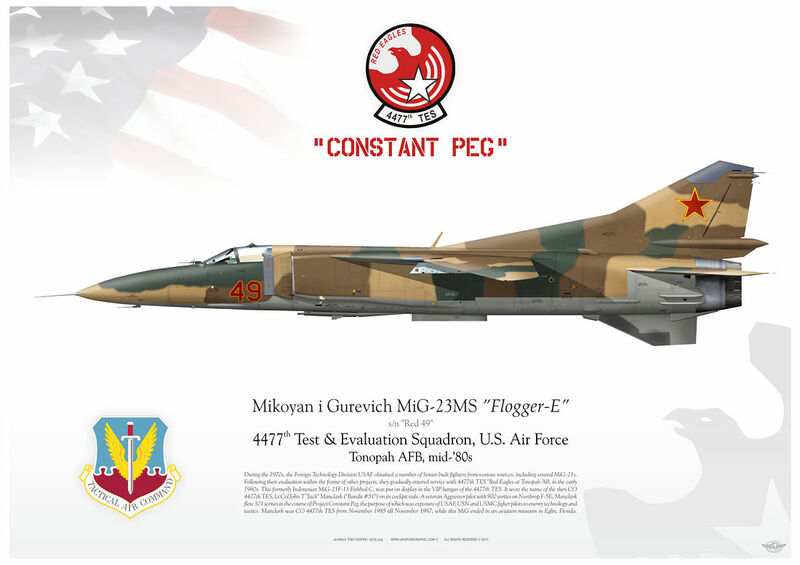 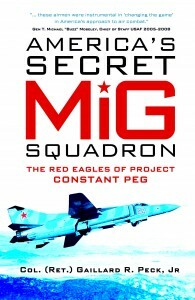 The MiG-21 litho narrative contains specific information about this aircraft during the Constant Peg project.